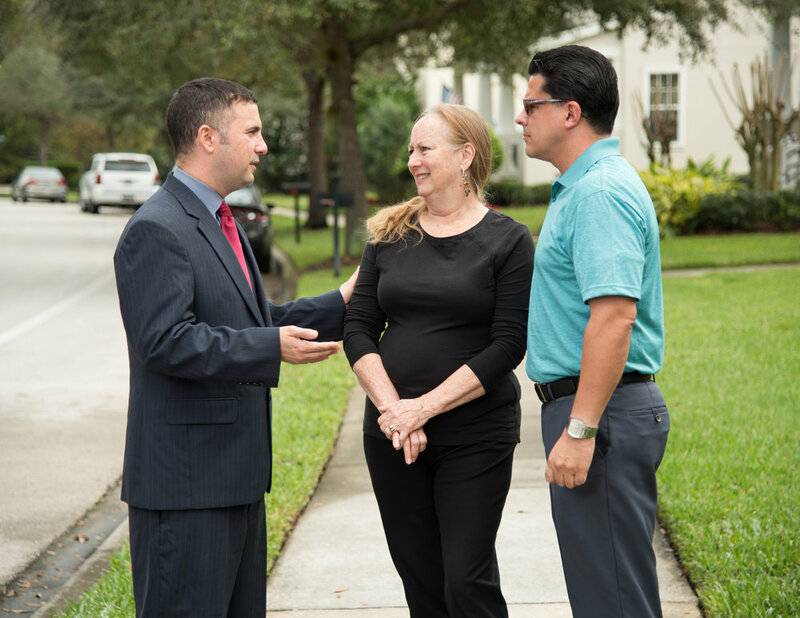 As an experienced legislator, I hit the ground running in Congress. And I’m advancing a bill to protect sharks, sailfish, and marlin next. Increase the high stakes testing exemption for foreign language students from 1 to 2 years. In the Florida Senate, I fought to give our students the education they deserve, by pushing for smaller class sizes and a minimum teacher salary of $50,000 in order to recruit and retain the best educators. I also fought to expand Medicaid to provide health coverage to over 800,000 more Floridians and to establish Florida’s health care exchange under the Affordable Care Act. I have championed environmental protection and fought to preserve Florida’s greatest treasures – our springs, beaches, and precious wild places. I fought to ban fracking in Florida and protect our fragile supply of drinking water.